. . a brilliant and intellectually dazzling investigation of the often unstable relationship between language and experience. These heart-breaking and inventive poems negotiate the oscillations of event and memory in order to reveal the delicate and highly filigreed interweaving—in our lives—of action, meditation, and utterance. Beauty and insight spill off every page. 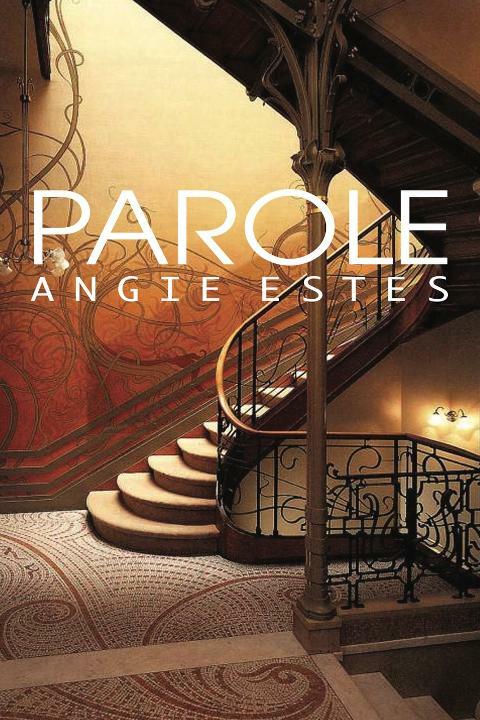 For more information about Parole and Estes' other collections, see the Books page. Purchase your copy today on Amazon.com.